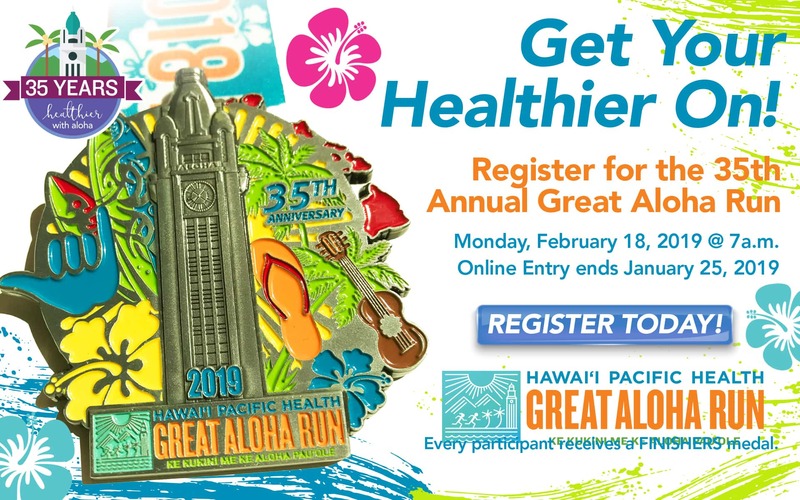 2019 HAWAII PACIFIC HEALTH GREAT ALOHA RUN! 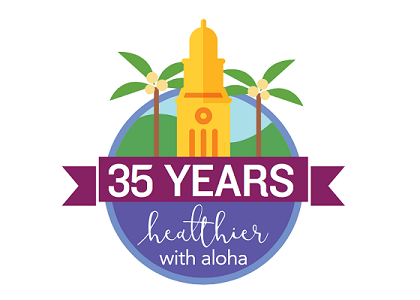 Get your mind and feet ready for the 35th annual Hawai’i Pacific Health Great Aloha Run! Invite your friends and family to join you and make it an ‘OHANA affair!